Press Esc to enable Command Mode. Press Enter to enable Edit Mode. 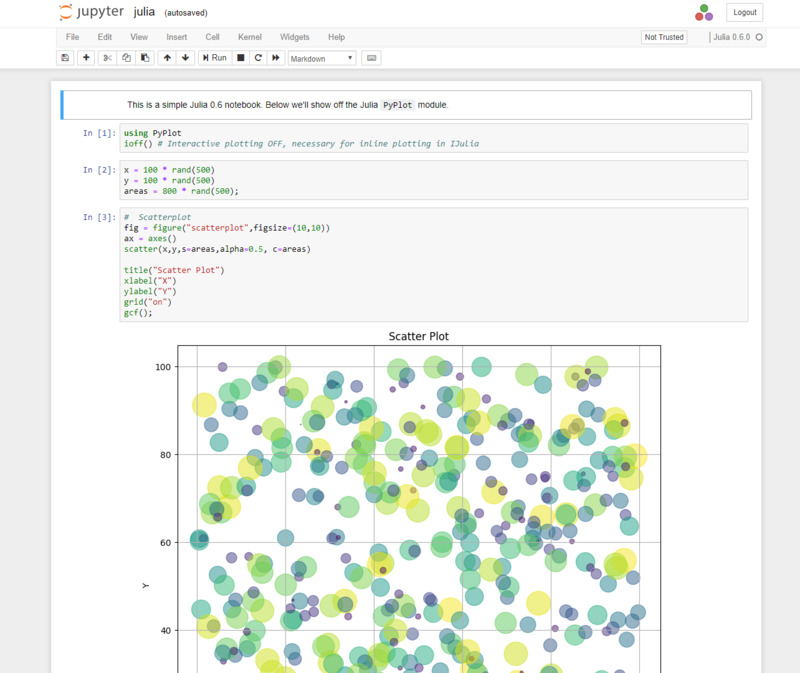 Jupyter Notebook is an open-source, web-based computing environment for creating live code, equations, visualizations, and narrative text. What is your favorite Jupyter Notebook hotkey? Do you have any useful tips for program? Let other users know below.